Dubai-based Gulf General Investment Company (GGICO) said it has completed a Dh2.1-billion ($584 million) debt restructuring after reaching an agreement with the majority of its creditors. 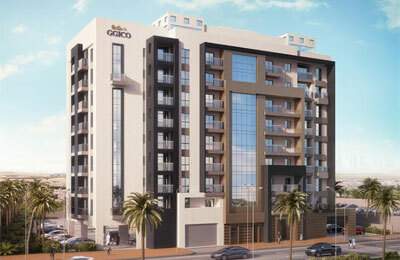 Established in 1973, GGICO is a conglomerate-listed publicly in the Dubai Financial Market, with widely diversified activities in real estate, retail, hospitality, financial services, manufacturing and services. Chairman Abdalla Juma Al Sari said this was a win-win deal both for GGICO and the creditors. "Driven by market conditions, we have obtained enough time until 2023 to dispose of our non-core assets in an organized and structured manner and to retire the debts. Subsequently, the company will focus on its core assets with very low leverage," he noted.